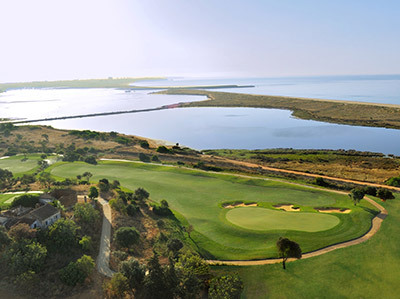 On 11th June, Onyria Golf Resorts opened Onyria Palmares Golf, a 27-hole course conceived by Robert Trent Jones Jr. and situated at Palmares in Lagos. The works on the new golf course were initiated in January, 2009, and represent an investment of 10 million euros. The inaugural event, a two day “shotgun” tournament, took place on 11th and 12th June. The first day was dedicated to tour operators and journalists, and the second day to corporate guests of Onyria Golf Resorts. Golfers were able to speak directly to the architect Robert Trent Jones Jr., who was present on both days of the event. An exhibition by Polish artist Kasia Wrona entitled “Flames of Inspiration” opens at the Lagos Cultural Centre on 27th March and will run until 22nd May.